Lizzie Clarke takes the women’s honours as Joshua Cowperthwaite is the quickest chap of the weekend at UK parkruns. 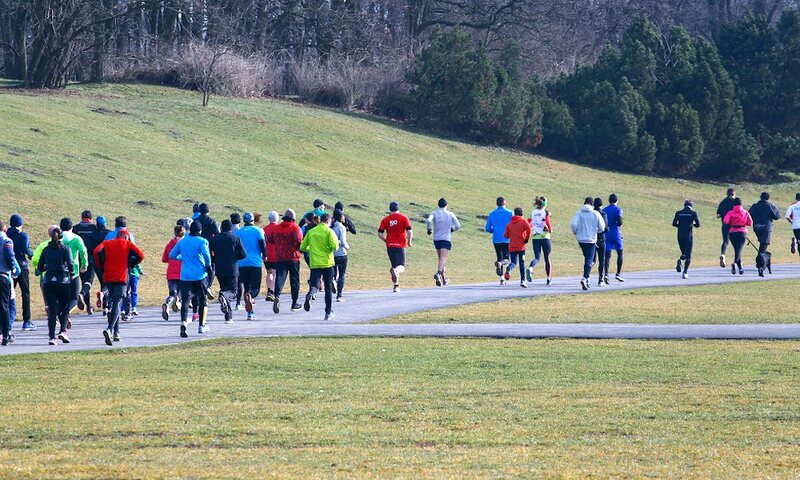 Joshua Cowperthwaite, of Middlesborough AC, is a parkrun regular and has broken 15 minutes on a number of occasions at Albert parkrun in his home town. 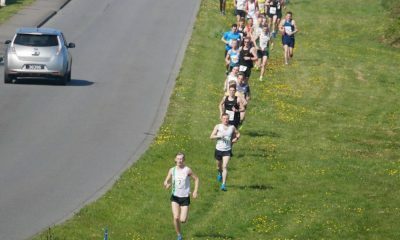 This weekend’s 14:39 is one of his best and nearly 30 seconds quicker than the second male park runner this weekend. U20 Lizzie Clarke runs for Hastings AC and continues a great start to 2019 with a 16:39 parkrun PB that is actually quicker than her 5k best. With matching 11th place finishes for both the Southern and National cross country champs this year and a 5 mile PB of 28:12 and a win for the Tenterden 5 miler in February it seems exciting times are ahead for the young athlete. John Beattie is no stranger to parkrun and his 15:07 is a good run, but clearly part of training for the 13:42 5000m man. 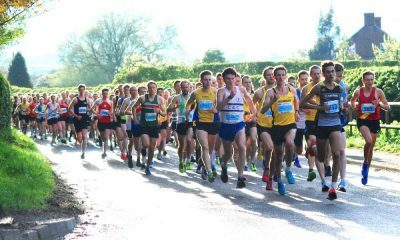 The Newham and Essex Beagle also has a marathon best of 2:16:38 ran 14:17 for 23rd at the Armagh International 5k earlier this year. Elizabeth Davies of Springfield Striders RC was second quickest lady this week with a 17:10 at Chelmsford Central parkrun (which was actually the scene for last week’s second place as well). 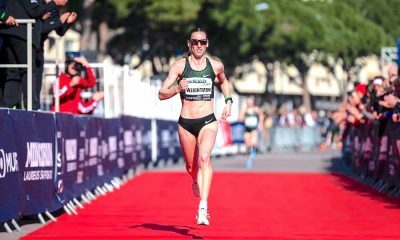 The V40 athlete has a parkrun best of 16:50 but has now run 17:09 and 17:10 in 2019 so is in strong form early in the year. Davies was also an excellent 16th at the Inter-Counties cross country on ninth March. 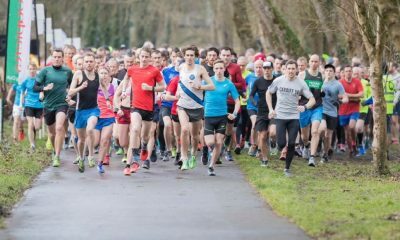 It seems there was some good racing at Albert parkrun in Middlesborough as not only was quickest runner Cowperthwaite in attendance, but also two other males and one female runner who made the top ten rankings. The north east event is the fastest this weekend.